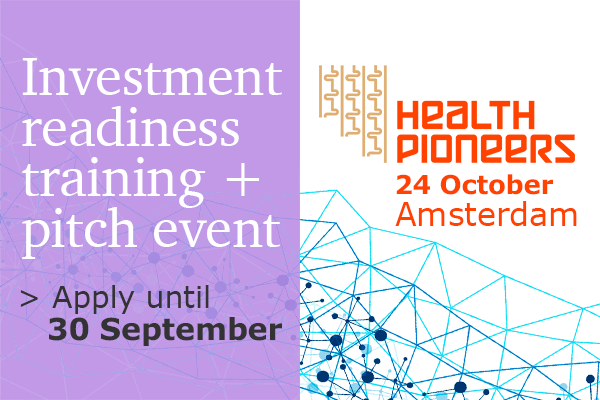 eHealth Hub organises an Investment readiness training & pitch event on 24th of October in Amsterdam, the Netherlands. SME instrument phase 1 call: new final cut-off date for 2017! 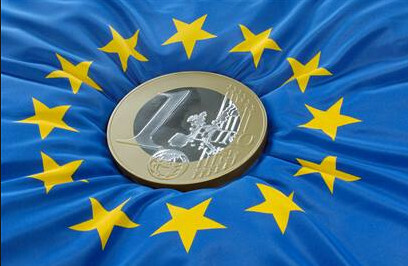 In view of aligning opening dates for all European Innovation Council (EIC) pilot calls to 7 November 2017, the Commission has decided to bring the final cut-off date for SME instrument phase 1 in 2017 forward by 24 hours, from November 8, 17:00:00 (Brussels time) to November 7, 17:00:00 (Brussels time). Jo Johnson MP, UK Minister of State for Universities, Science, Research and Innovation, highlighted the importance of collaboration with European and international partners on major science, research and technology initiatives. For Societal Challenges pillar - Work programme Health, demographic change and well-being - stage two call, with the deadline on 11 April 2017 37 proposals out of 97 were above threshold. Public consultation - Research and Innovation: How to get more impact? On behalf of the Estonian Presidency of the Council of the European Union, Science|Business invites you to take this survey regarding the importance and future of European research and innovation. eHealth Hub: Registrations for the 2nd Lean Startup Academy now open! The Lean Startup Academy is an unique opportunity to mature your business by systematically testing your ideas against the market with the support of experts. IV eHealth Roadshow @ WHINN 2017 in Odense - a private session in which a maximum of 12 innovative companies will present their digital health solutions! i.e a new call of the JPI HDHL, 5 new calls of the EDCTP2 and calls 11 and 12 of the IMI2. Please assign them in your profile if you are interested to join consortia in these categories. The pre-commercial procurement project EMPATTICS (EMpowering PAtients for a beTTer Information and improvement of the Communication Systems) is launching a call for tender. Commissioner Moedas has launched a call for evaluators with expertise in innovation or investment. 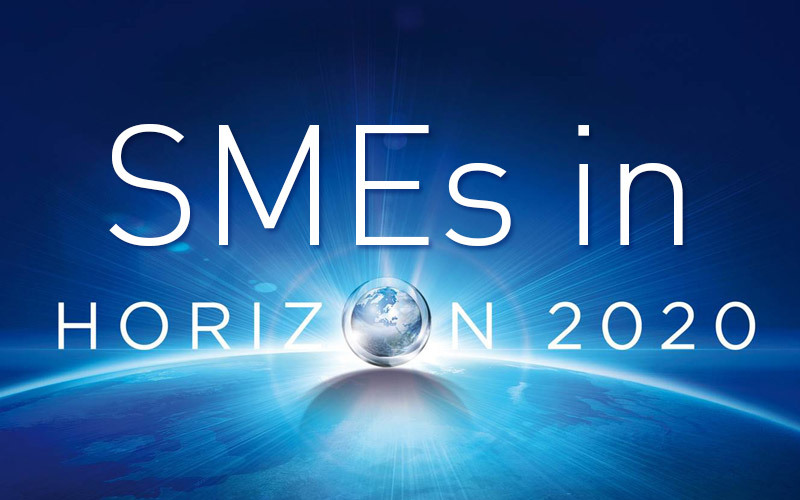 Evaluators will be asked to review proposals submitted by SMEs from across the EU for funding to support the development of breakthrough innovations. This is part of the pilot European Innovation Council.